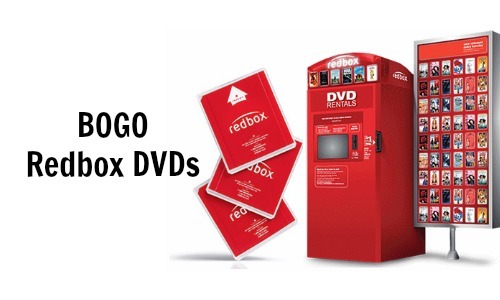 Get BOGO Redbox dvds when you text the word DOUBLE to 727272 now through 4/12! You will receive a unique code that you can redeem on Redbox’s mobile app. Download the app for FREE here. When you text the code in, you will have until midnight of the day you texted the code to redeem your movies. Note: Some are reporting they got a code for a FREE rental, so your offer may be even better!